Marshmello is back with yet another tune, this time featuring the extraordinarily talented Wrabel on vocals. 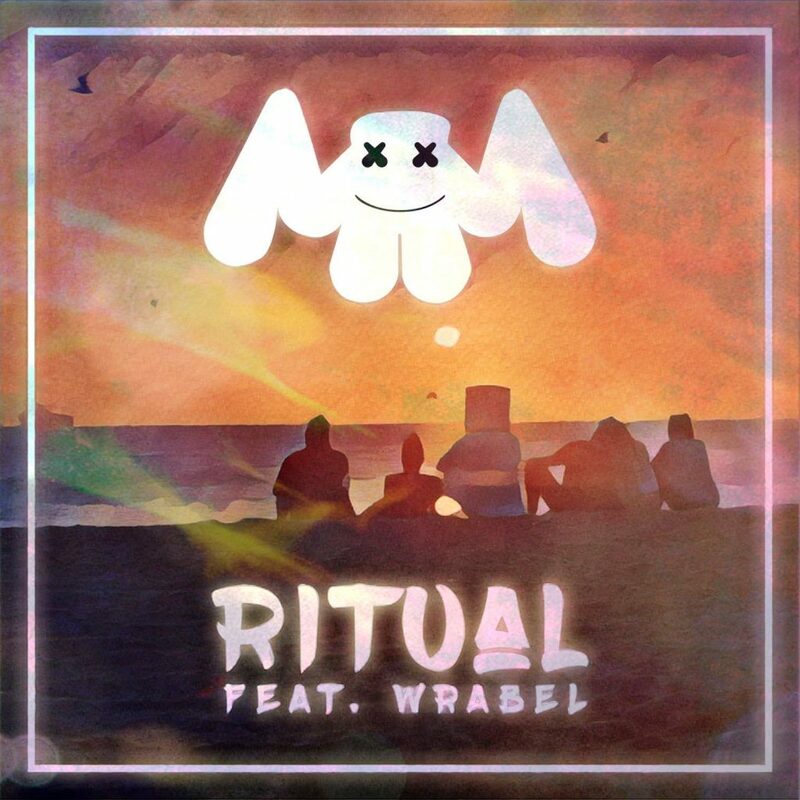 A cross between Techno and Marshmello’s own version of Future Bass, Ritual is one of those songs that every Marshmello fan out there will play as loud as they can and on repeat. Wrabel’s vocals will get you singing very easily, and the hard beat is enough to make you go hard yourself if it’s loud enough. If you want to have a good time at home, at the club or wherever you’re partying, then Ritual is the song for you. Don’t miss out!